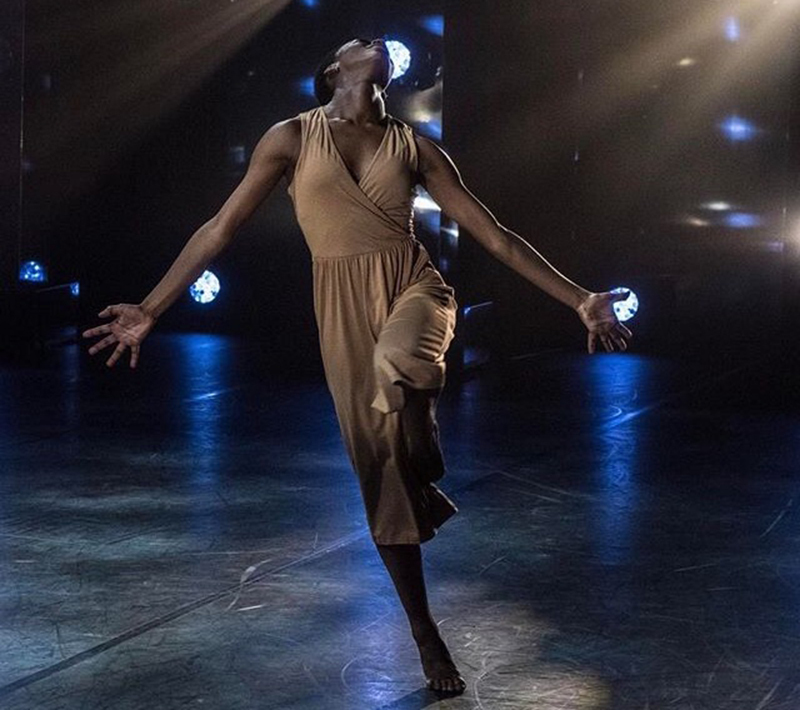 Nafisah Baba, BA Professional Practice in Arts (BAPP Arts) alumna, was announced winner of BBC Young Dancer 2017 at Sadler's Wells in London on Saturday 22 April. 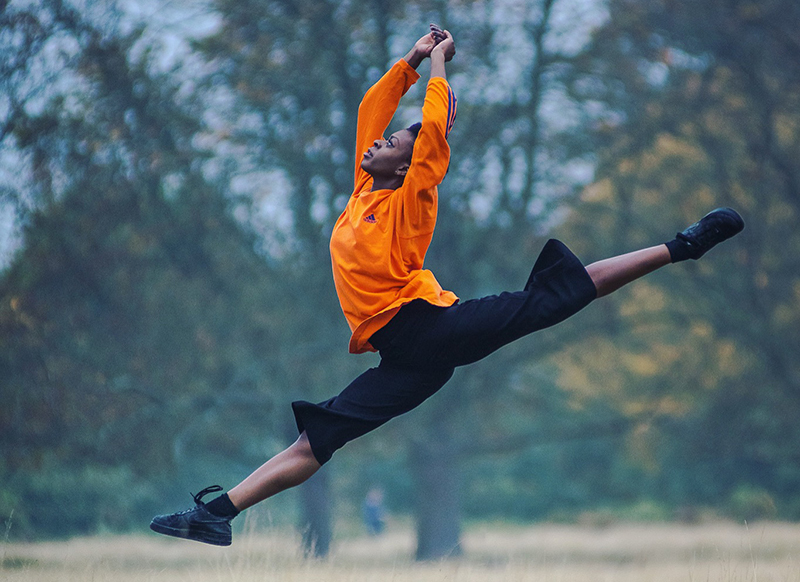 BBC Young Dancer brings together dancers aged 16-21 to compete across four categories – ballet, contemporary, street dance and South Asian dance. Presented by Anita Rani and Ore Oduba with legendary ballerina Darcey Bussell, the evening is a unique opportunity for young talented dancers across the UK to perform in front of some of the country’s leading dance figures. “It still hasn't really properly sunken in yet, but it feels incredible to have won this competition,” says Nafisah. 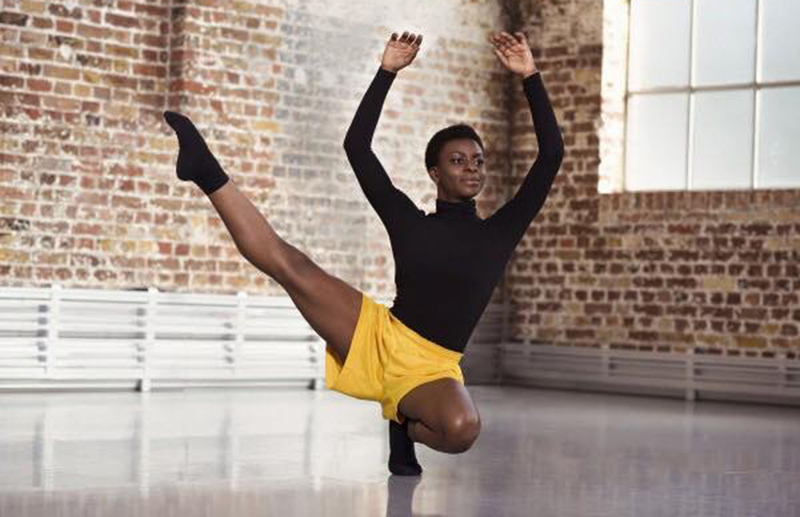 While studying professional practice at Middlesex University, Nafisah was a member of the postgraduate dance company Chrysalis London, renowned for its uniquely theatrical choreographic and directional style. The director, Jodie Blemings, set up a professional practice partnership between Middlesex University and the Chrysalis London dance company. “Middlesex University and its wonderful tutors have given me so many tools,” she explains. Beating four other finalists, Nafisah received a trophy and £3,000 to help support her dance studies. As for advice for future Middlesex University students, Nafisah believes in going for what you want and not being afraid to make mistakes. Watch Nafisa perform her duet 'Deliverance' alongside partner Lois Wong.